It’s hard to keep up with every little bit of camera news. Inevitably, something cool slips past me. 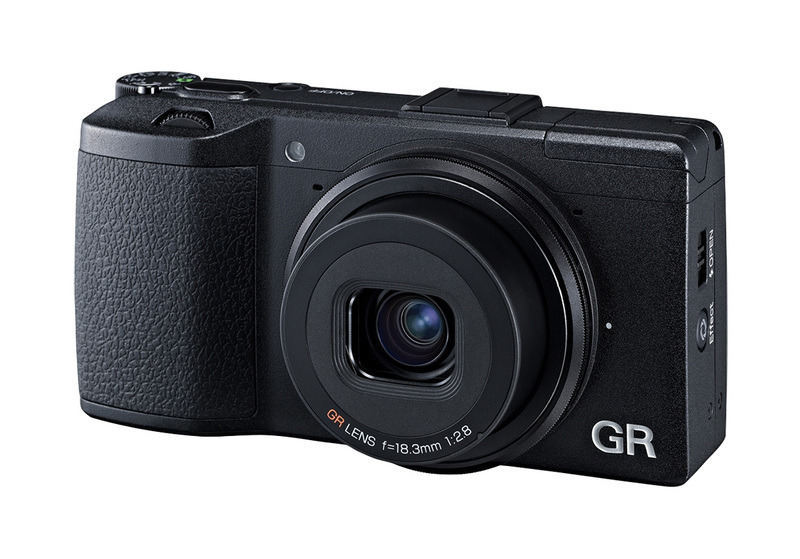 Case in point – the Ricoh GR – a pocket camera with a DSLR sensor and a fixed f/2.8 prime lens. It was announced in the spring and I’m just now taking a look at it. 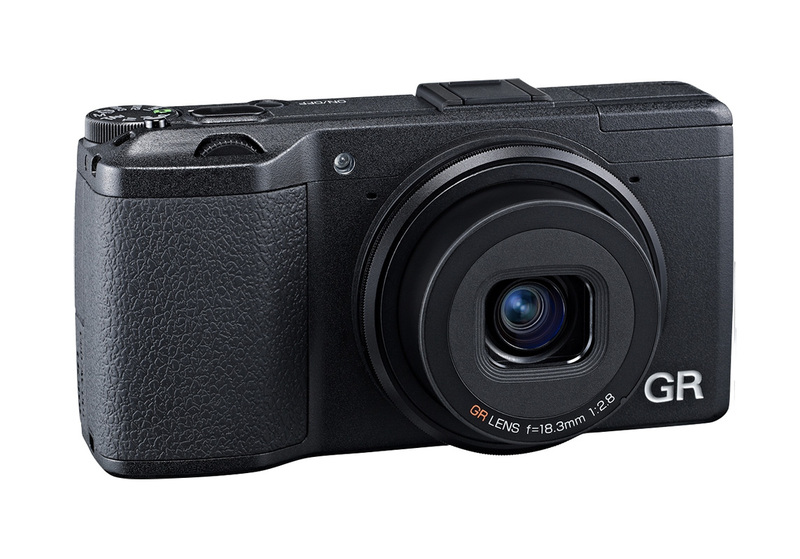 I’ve been compiling a list of the most interesting cameras of 2013 and someone suggested the GR should be included (thanks, Jim). Boy was he right. 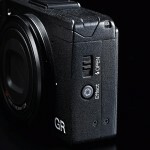 The Ricoh GR is a very interesting camera. 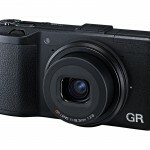 The Ricoh GR is a member of an elite group of compact cameras that have large sensors and fast aperture prime lenses. The other cameras in the group are the Sony RX1 [link], the Nikon Coolpix A [link], Fujifilm’s X100S [link], Sigma’s DP Merrill series and the Leica X2[link]. 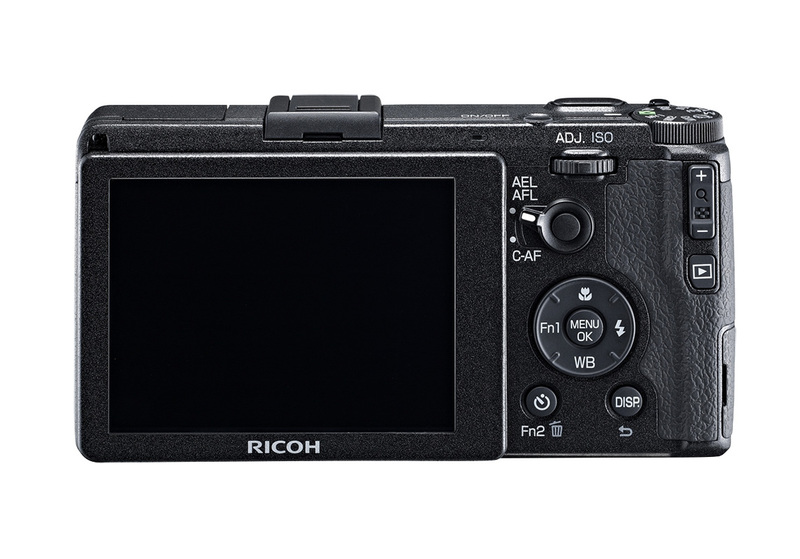 Of those cameras, the Ricoh is the smallest and the most affordable. 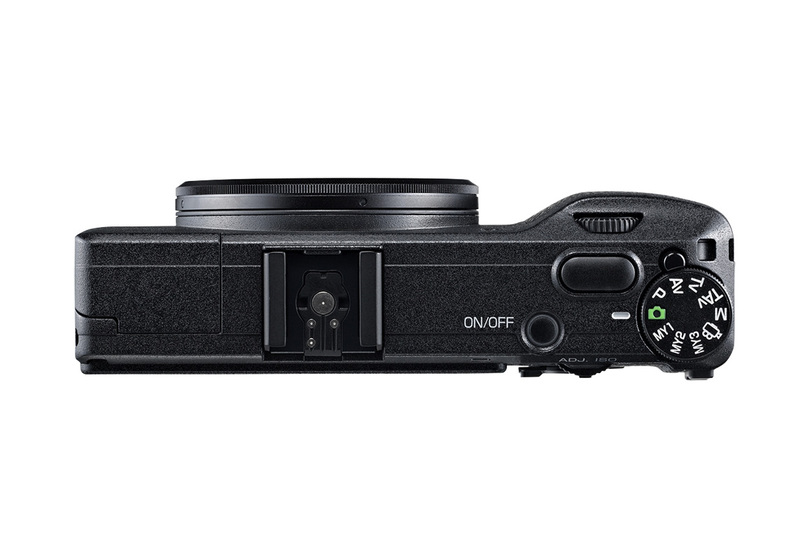 The sensor is a 16-megapixel APS-C CMOS unit with no low-pass filter, which means it will capture super-sharp images with tons of detail. 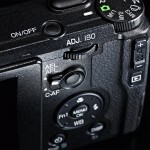 The 18.3mm f/2.8 lens is equivalent to 28mm on a 35mm / full frame camera. That’s a bit wider than most of the other cameras I mentioned, which have 35mm (equivalent) lenses. 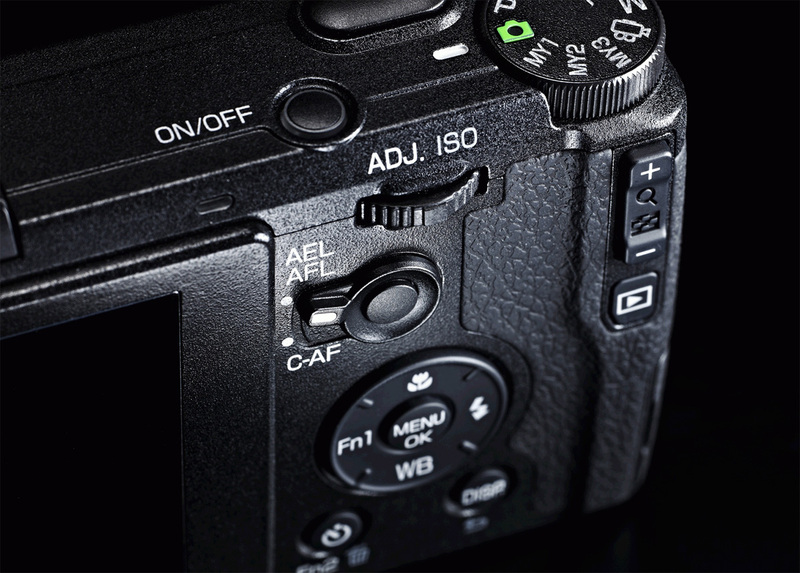 The lens also has a 9-bladed aperture for smooth, soft blur in portraits and other shallow depth-of-field photos. 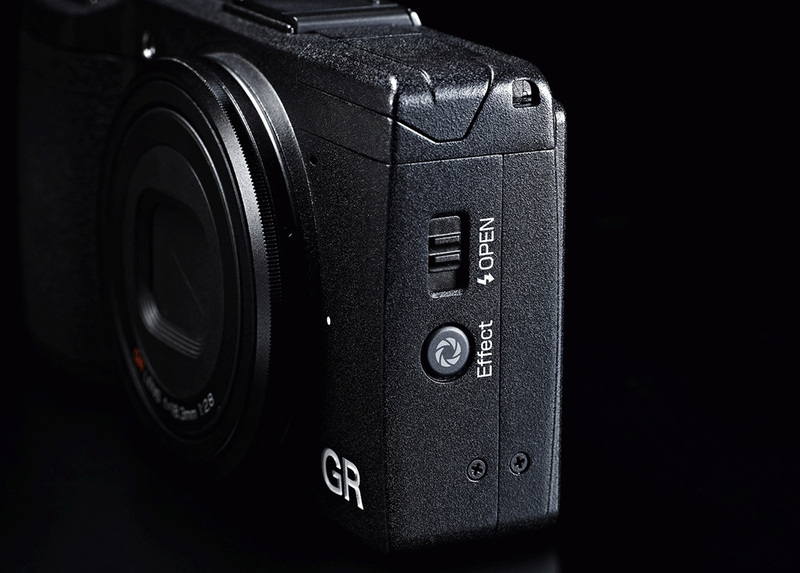 The GR isn’t just a fancy point-and-shoot camera. 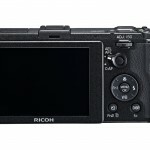 It has a metal body, PASM manual shooting modes, DNG RAW shooting, built-in HDR, a flash hot shoe, a depth-of-field preview button and a built-in electronic level. 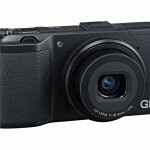 It also has full HD video so you can record videos as well as take great still photos. And at 4.6 x 2.4 x 1.4 inches, you can easily carry it in a pants pocket so you can carry it with you all the time. The one thing that’s missing is built-in Wi-Fi. 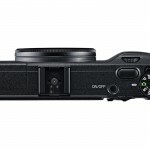 But it is designed to work with Eye-Fi’s wireless SD memory cards [link]. 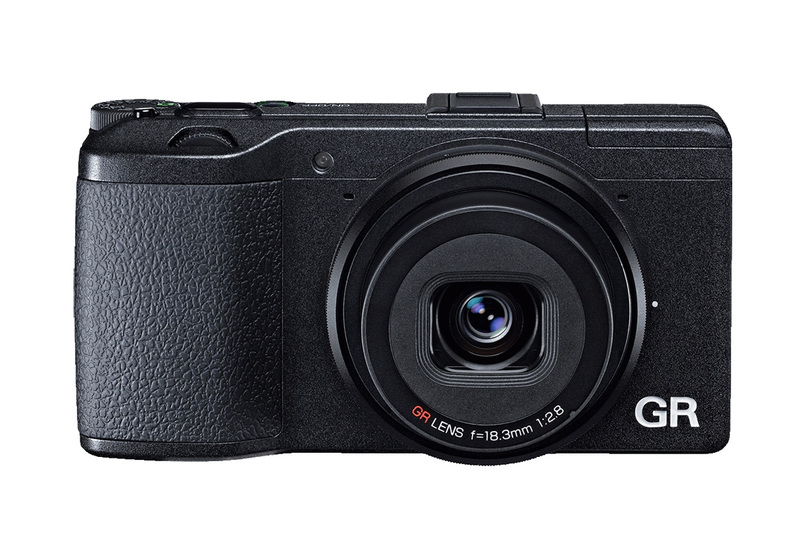 So if you want to be able to share your GR photos on the spot, add an Eye-Fi card and you can wirelessly transfer photos and videos to your Smart Phone and then share them to Facebook, Flickr, YouTube, Instagram, etc. 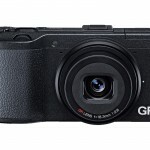 The Ricoh GR came out this spring and you can have one now for about US$ 800.